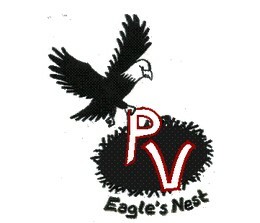 Pine View is proud to now offer an on site stay-and-play package. The “Eagle’s Nest” is a beautiful 4 bedroom, 2 bathroom condo located over the Pro Shop, and is available for rent immediately. Our guests receive numerous special privileges, including a great deal on unlimited golf and cart at Pine View GC. Check out the Eagle’s Nest website for pictures, rates, availability, special privileges, reservation information, and much more! Copyright © 2019 Pine View Golf Course All Rights Reserved.